The Liverpool Echo strongly insist otherwise, but rumours linking Domagoj Vida with a summer move to Anfield still won’t go away. The latest from Turkish outlet Aspor even claim the Reds have already agreed a contract with the World Cup finalist. It seems incredible Moreno’s now been at Anfield for four seasons without every really impressing barring a memorable goal against Tottenham in his second appearance for the Merseysiders. Now into the last year of his contract, Liverpool will surely sell if they receive a decent offer and can find another second-choice left-back before the close of the transfer window. Vida’s by no means an ideal replacement – for starters, he’s right footed and pretty average on the ball. But the Croatian international does offer an abundance of versatility, having made a career from operating all across the backline, and if we’re talking about the odd cup appearance here and there, he’s certainly capable of filling in until a better option comes along. 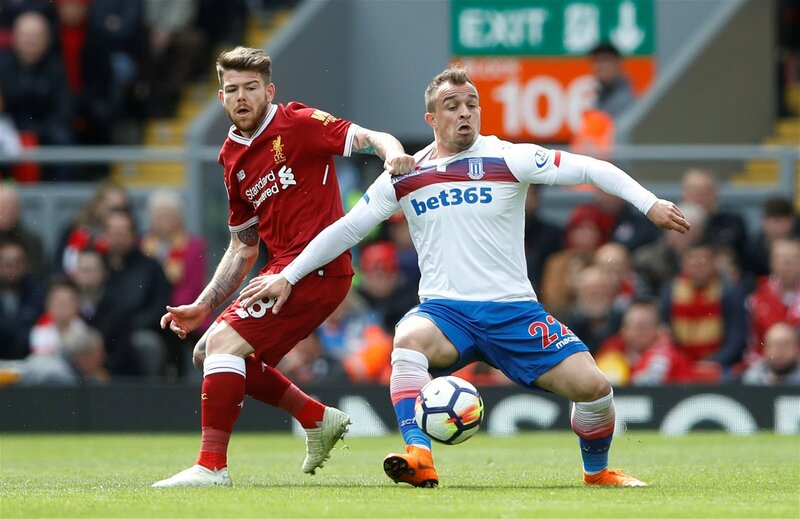 Klopp’s signed Xherdan Shaqiri to improve Liverpool’s performances against the lesser sides and the alleged interest in Vida could stem from a similar motivation. The Reds either drew with or lost to all three relegated sides in the Premier League last season, and while Shaqiri offers them an alternative way to unlock those well-organised, deep-sitting defences, Vida’s the kind of rudimentary defender who could stop the goals coming in at the other end against teams who prioritise set-pieces and chances on the break. That’s no disrespect to the Croatian international, rather recognition of what his key strengths are – namely the ability to battle in the air and confront physical centre-forwards. Think Peter Crouch and Salomon Rondon. He’s quick for an experienced defender too, which is why he’s often asked to fill in at full-back, and that should improve Liverpool’s capacity to defend counter-attacks – something Klopp’s brand of expansive football inevitably leaves them open to. Klopp has always been a 4-3-3 man and his signings this summer suggest there won’t be drastic changes to Liverpool’s primary setup. 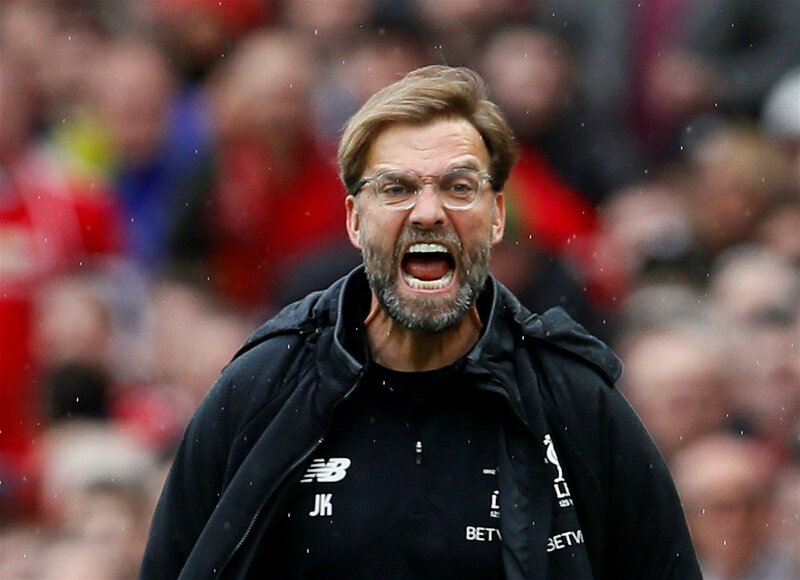 But the Reds desperately lack a Plan B for when their usual philosophy isn’t working and considering how effective it’s proved to be not only in the Premier League over the last few seasons – many through Chelsea and Tottenham – but also at the World Cup with England, that alternative system could well involve a back three. That would go a long way to explaining why those in Turkey claim Klopp wants another centre-half when there already five at his disposal, and why they believe he’s keen on Vida. Quick for an experienced defender and acquainted with playing full-back, he’s a good fit for one of the wide centre-back berths as is youngster Joe Gomez – who has already turned out there for the Three Lions. Liverpool certainly have the personnel at wing-back too, so it could prove to be a very savvy setup for the Reds boss.